If you are running high amounts of boost or if you are using a fuel controller, you will want to install the AEM UEGO. The AEM UEGO monitors your cars air/fuel curve. 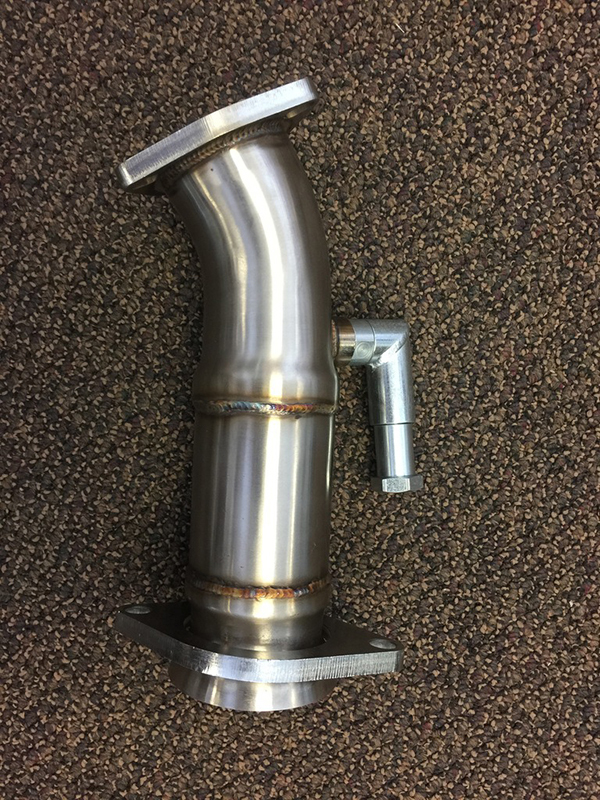 Torque Solution Thermal Throttle Body Gasket use a proprietary gasket material that lowers intake temps by reducing heat transfer. These gaskets can be used to replace factory gaskets and are guaranteed to be leak free. 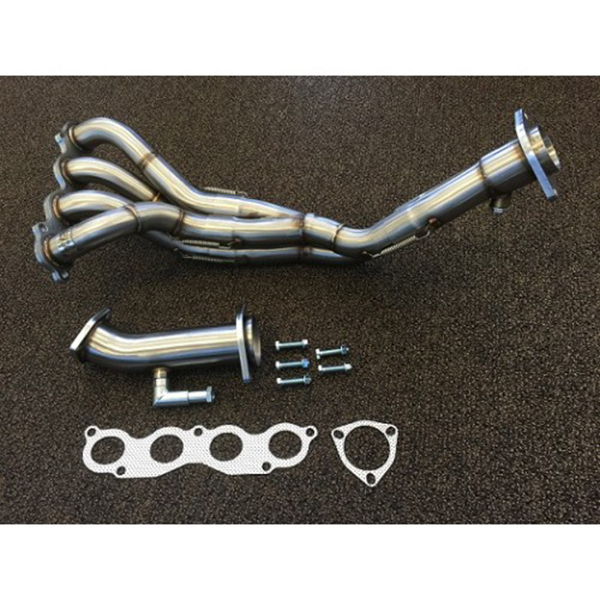 They are also great for oversized throttle body setups. 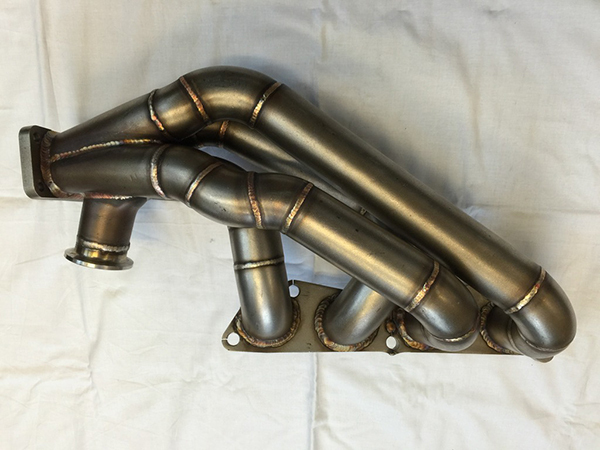 * 3 inch downpipe design for the DC5 Chassis. 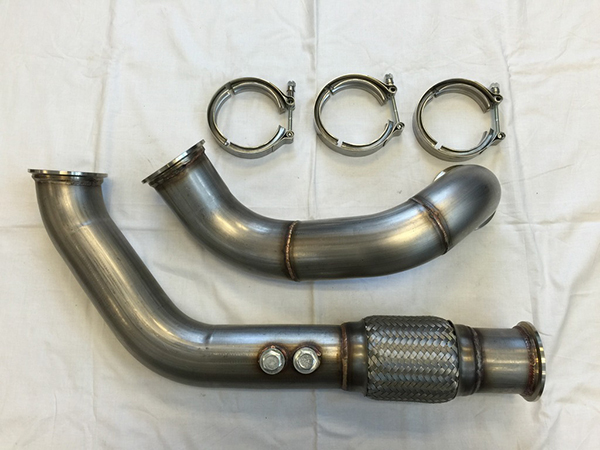 * we design the downpipe using our turbo manifold and Garrett GT35R Turbo with V-band connection if you choose other style turbo bigger or smaller modification to the downpipe might be necessary. 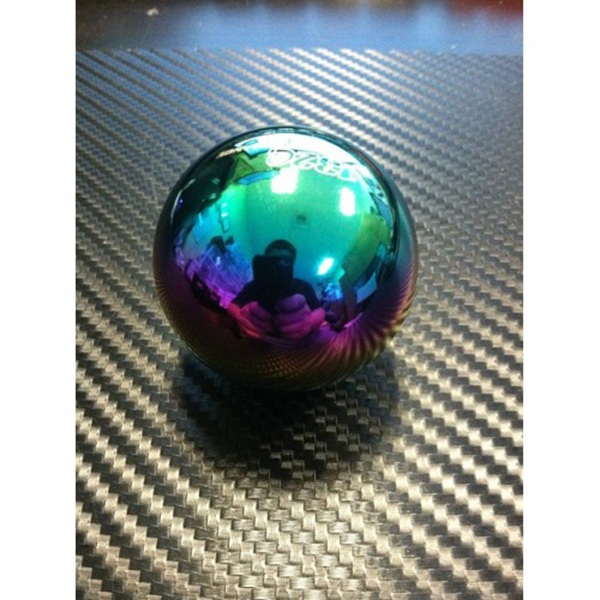 Brand new 1320 Performance Heavy 1.1 lbs NEO CHROME (TITANIUM COLOR) spherical shift knob. 11 hp gain and 10 lbs of torque on stock rsx type s with no hondata over 16+hp with hondata tuning.